This beloved family car has been subjected to a complete overhaul for 2018. 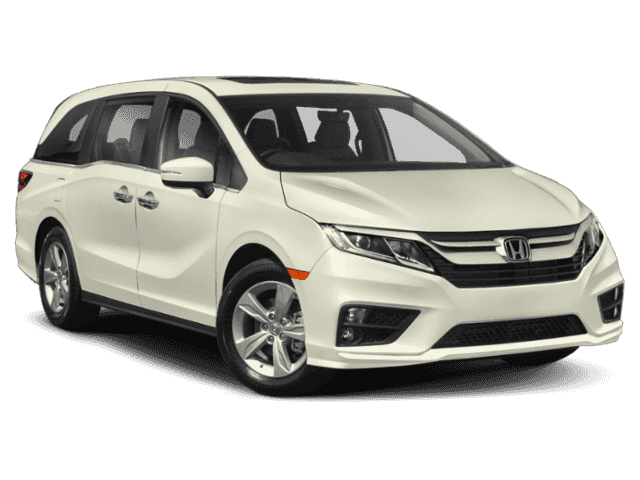 The trusted minivan, which has been on the market since 1995, now features a more versatile seating and a sleeker style. The family hauler isn’t very different from its predecessor in terms of exterior except for minor modifications in styling and the addition of new LED headlights and taillights. The fifth-generation minivan can seat up to eight passengers in three rows. It comes in six models of LX, EX, EX-L, EX-L Nav and Res, Touring, and Elite. It is the perfect car for new parents or big families. 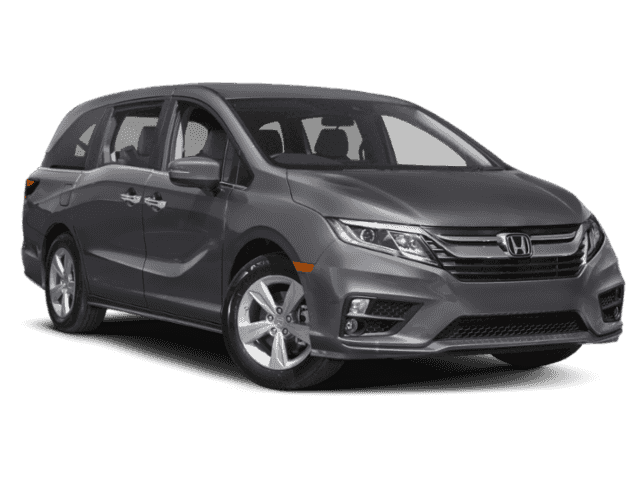 Some of the standard features on every Odyssey are remote keyless entry, aluminum wheels, tinted rear windows. 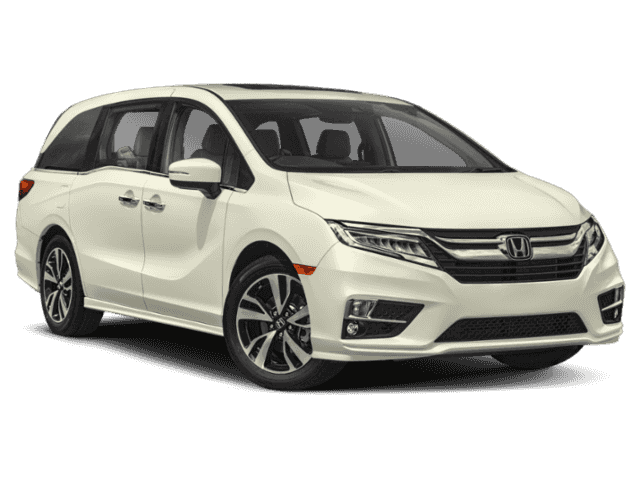 The new Odyssey is also larger and curvier than the previous generations, with the window-line kink and the two-tone rear roof pillar giving it an added stylish edge. The EX trim comes with power-sliding side doors, while EX-L trims and above also have a power rear lift-gate. 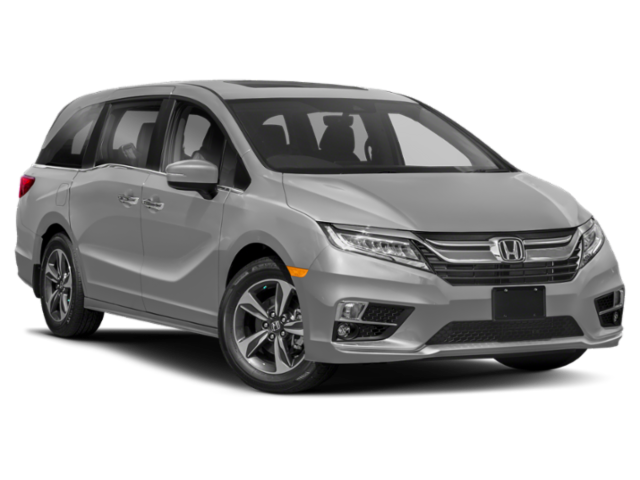 A major change in the 2018 Honda Odyssey is its Magic Slide seats. As before, the center seat can be removed, and in addition, either of the two side seats can be adjusted sideways and pushed towards the center. They can also be first pushed inward and then slid forward or can be slid outward to create a wider neutral zone in the center. This provides a walk-through access to the third row. Further, instead of the erstwhile twin-screen setup, the vehicle now has a singular 8-inch center display with modern graphics and smartphone-like functionality. Below it is the new climate control layout, which can be controlled from the rear seats. Also, the car features an impressive cargo space and leather, heated seats. There’s plenty of small item storage space, as well as several cupholders, besides child safety seat accommodation. As a significant modification, the car now features a wide-angle video camera above the second row. Through this cabin-monitoring camera surveillance system, the driver can oversee what’s happening back there on the center touchscreen display. The video can be zoomed in and has night vision capability as well. There is an AT&T 4G LTE connection onboard, with the rear screen capable of displaying output from built-in apps. If you connect your smartphone with the available Wi-fi system, it can even stream content and display it on the 8-inch screen. Other new features include the HondaVac (the car’s onboard vacuum cleaner), an 11-speaker audio system, navigation system, heated steering wheel, power sunroof, automatic wipers, high-beams, and LED exterior lighting. The Elite model also comes with an 8-inch touchscreen at the top of the center stack. Another technological advancement is the cabin intercom system. Through the Bluetooth microphone, the driver can broadcast his voice on the rear speakers instead of yelling out loud. Driver safety aids in the car include blind spot monitoring, lane departure warning, and frontal collision mitigation. The van is quieter on highways due to its new active noise cancellation system and the new noise-deadening body, windshield, and windows. The Elite trim also gets a thicker carpet and additional wheel wall lining to help keep the ride quiet and smooth. The car offers a 3.5-liter V-6 engine that provides an increased output of 280 hp from 248 hp. It also claims to have been reduced in weight by 100 pounds. While the first four models have been upgraded to a nine-speed automatic transmission from a six-speed, the two high-end models feature a 10-speed automatic transmission. The vehicle can go from 0 to 60 mph within seven seconds. It also sports an automatic engine stop-start feature that turns off the engine at traffic lights and stop signs to save gas. 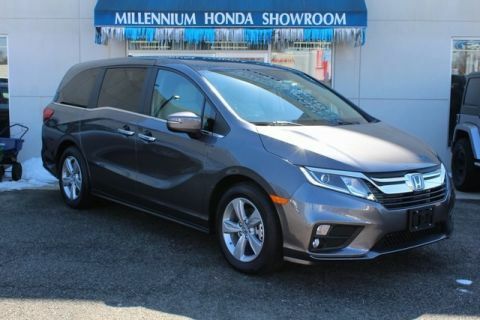 Stop by Millennium Honda for a great deal on the new 2018 Honda Odyssey. 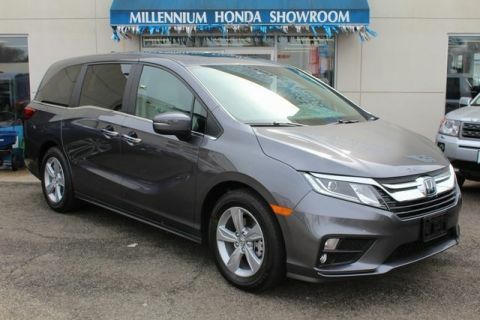 Our team is ready to show you all of the features that you will find in the Honda Odyssey and take you for a test drive in the Hempstead area. 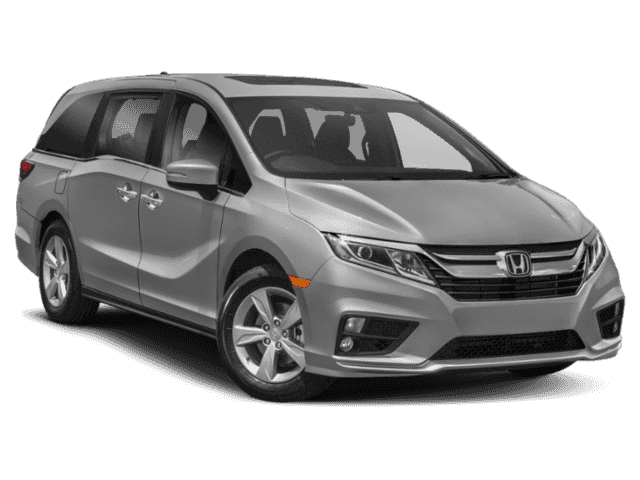 At our New York Honda dealership you will find competitive prices, a stocked inventory of 2018 Honda Odyssey vans and a helpful sales team. Stop by our Honda dealership today and take a 2018 Honda for a spin.